Many species nest in the soil. The two most common ants that residents may see are field ants and cornfield ants. Field ants are about 1/4 inch long and black or red and black. Their nests are mound-like and can cover a fairly large area in the ground, up to two feet in diameter. Field ant can be found in healthy, vigorously growing turf. 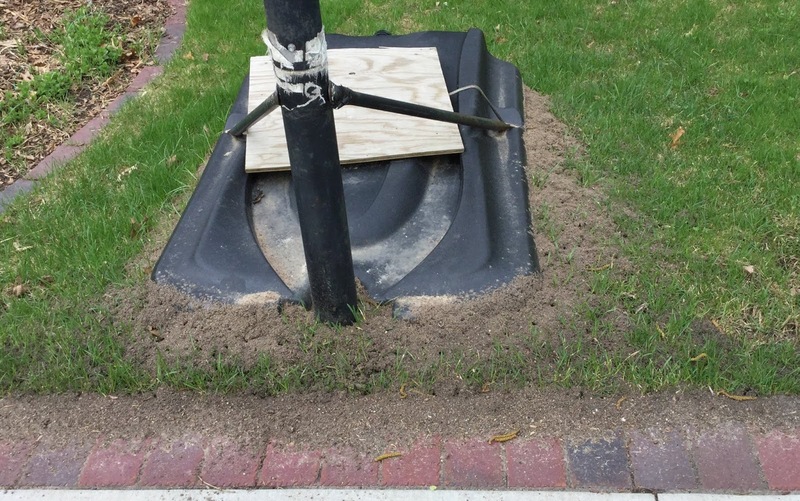 The mounds created by field ants can cause some people to believe that they are fire ants. However, fire ants only occur in the southeastern area of the U.S.; the closest fire ants to Minnesota are southern Tennessee. While field ants can bite, it is not as painful as the stings of fire ants which create a burning, very intense pain. Cornfield ants can also be found in home lawns. They are smaller than field ants, about 1/8th inch long and range in color from light to dark brown. 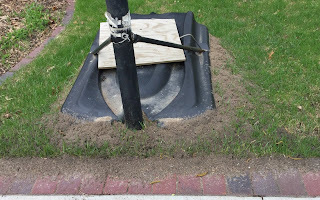 They construct small, conical mounds, particularly in areas where bare or thinning areas of lawns are present. thinning or bare turf. Photo: Jeff Hahn, Univ. of MN Ext. Management of ant nests can be challenging. It is not possible or practical to try to control all of the nests on a property. Tolerate ant nests when possible. If a particularly troublesome nest is in your lawn, it can be treated with an insecticide labeled for ants in turf. Granular insecticides are the most effective. Common active ingredients include bifenthrin, B-cyfluthrin, permethrin, and orthoboric acid. Some of these products may need to be watered in after application. Follow all label directions carefully!